you know I bought this drama like nearly two months ago around christmas and I haven't even had the time to watch it O____O how horrible am I?! Yeah,this is definitely my favourite Jdrama!! 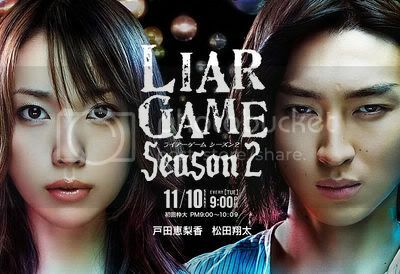 Yeah, this was announced ages ago, I must say I liked the first season ( is there a JDrama I don't like? ). I'm quite looking forward to this.